Meet Big Brother Chris and Little Brother Keegan! Keegan and his mom moved back from Texas after Keegan’s dad was incarcerated. 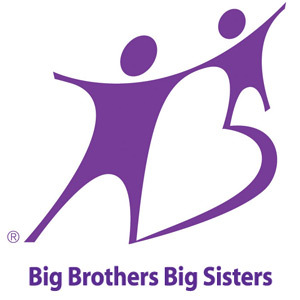 She sought out our program, as her nephew has had a Big Brother for 3 years and she sees the positive impact it has made for him. She hopes that Keegan could explore more of his interest in the outdoors and making things out of wood if he had a Big Brother who shared the same interests. 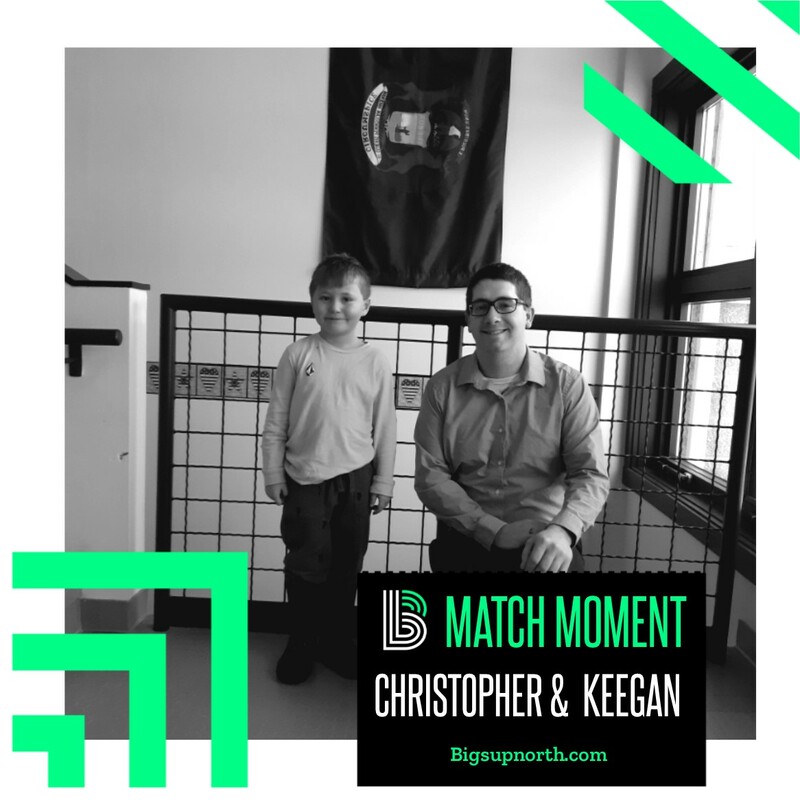 As Chris went through the screening process, his interests where right in line with the things Keegan needs more of and all the boxes started to be checked off for mom’s preferences and compatibility. Keegan was somewhat quiet at first, as you could expect from a 6 year old. The profound thing to see was when the topic of the different types of activities to do together. Keegan heard snow shoeing, fishing and woodworking and his eyes lit up and he turned his head so quickly to look at Chris to confirm if this was all true. You would have thought Christmas came early. They went for a hot chocolate afterward to get to know one and another a bit better and come up with a short “bucket-list” of things they want to do soon. They have already planned out their next activity together.